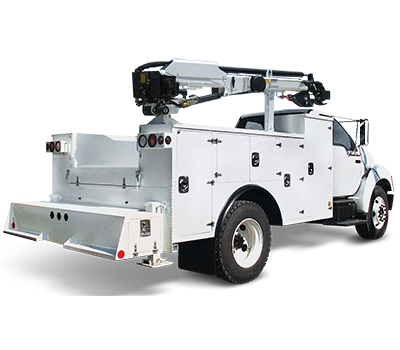 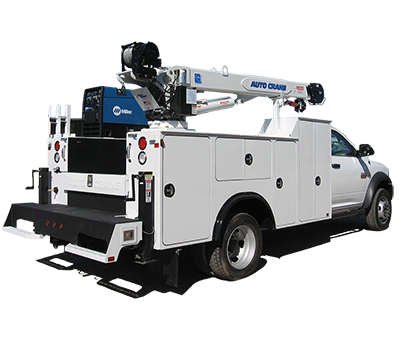 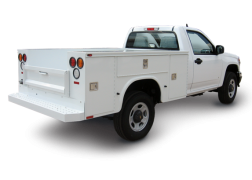 Can't find a well designed service body for your compact truck? 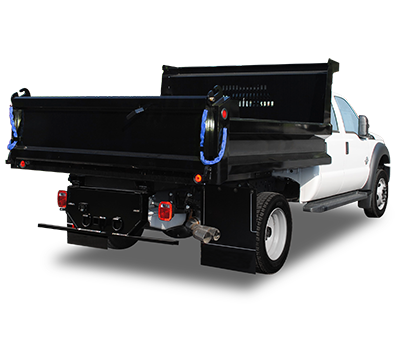 Look no further, Knapheide has created the best external storage solution without eliminating the accessibility to your truck bed, the Compact Service Body. 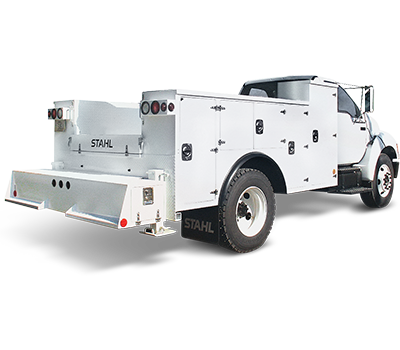 Knapheide's Compact Service Body contains all the same great features as our Standard Service Body. 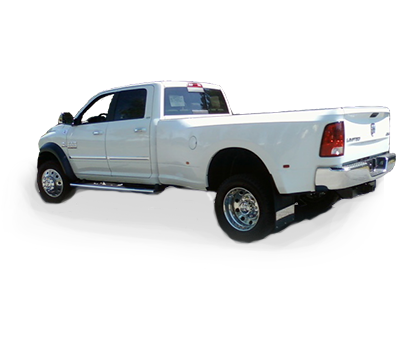 So no matter if you have a Chevy Colorado, GMC Canyon, or Ford Ranger, your truck can be upfit with America's favorite steel service body. 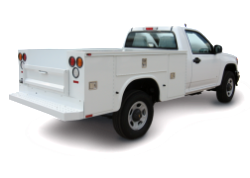 This body may lack in size compared to our Standard Service Body, but it doesn't lack in durability and functionality. 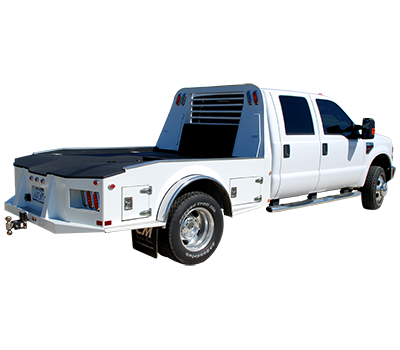 Our compartment doors stay open on the jobsite and stay closed when you are traveling and employ neoprene door seals to keep your equipment protected. 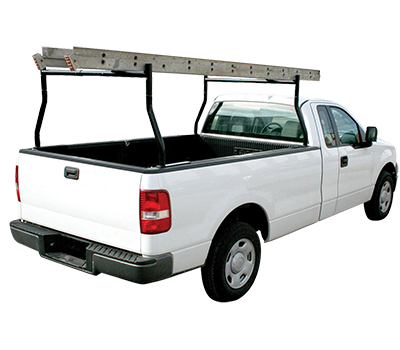 With six external compartments, you have plenty of storage for all your needed tools. 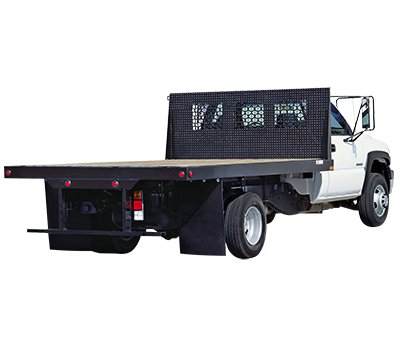 No job is too big or too small for Knapheide's Compact Service Body.